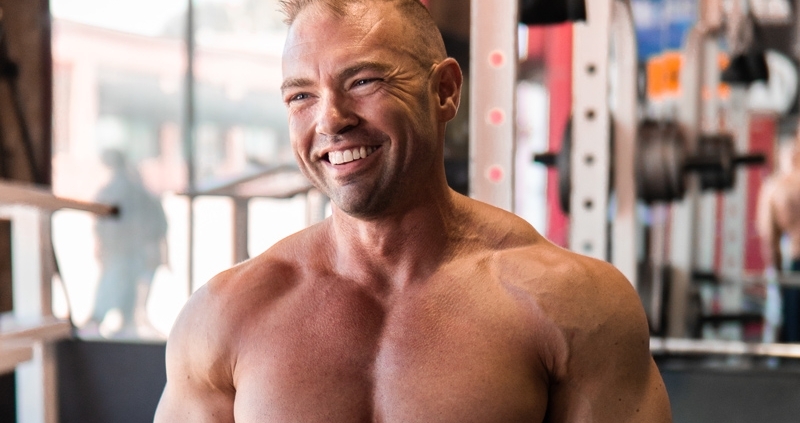 Is Competing in Physique Sports Healthy? As someone who has been around competitors a lot over the past ten years, I often get desensitized to all of the…unique things that competitors do when preparing for a contest. Recently, I was in a conversation with someone that’s new to our sport, or world I like to call it, and it’s always nice because being around someone like that, you get a fresh perspective on what’s going on. I was having a conversation with this colleague and a local competitor and as he described his peak week, she looked at him and said, “Is this even healthy? !” I really enjoyed the rest of the conversation and thought it was a fun topic to write and talk about. In a long-term sense – my answer is yes. I think when done correctly, in a long-term sense, competing is very healthy. Obviously, the benefit of exercise is undeniable and competing requires a lot of that. One could argue that the general trend for competitors to focus on low intensity cardio isn’t healthy in a long-term sense, but with the rising popularity of HIIT cardio, I think many more competitors are taking advantage of the benefits of intense aerobic training. Weight training also has a long list of benefits, which competitors should experience in spades. Learning how your body reacts to food and learning how to control your weight and body composition are also incredible tools for your long-term health. Competing over a long-term span also requires good health. You can only maintain an impressive exterior with an unhealthy interior for so long. Anyone that wants to compete for years quickly realizes that to look good on the outside, you need to pay careful attention to your internal health. In the short term, I believe it’s healthy about 80% of the time. I think it’s unfair to compare competing against itself. Football players get concussions and all kinds of injuries. Motocross racers break bones constantly. Race car drivers die relatively frequently. Are these sports healthy? For the most part, yes. Physique sports get unfair judgement because our “injuries” or unhealthy practices aren’t limited to a playing field or timed event. They are just as much a part of our sport though and are “on the field” injuries all the same. https://gregmccoy.net/wp-content/uploads/2017/11/competing.jpg 800 800 Greg McCoy /wp-content/uploads/2018/12/logo_large.png Greg McCoy2017-11-22 08:06:302019-01-12 05:32:22Is Competing in Physique Sports Healthy?